Progreso is the port capital of the Mexican city, Yucatán. It is the sixth largest state in Mexico and is home to Scorpion Reef. Progreso is best known as the “Fishing Industry” as it’s got some of the biggest fishing ponds and lakes where hundreds of different fish can be found. 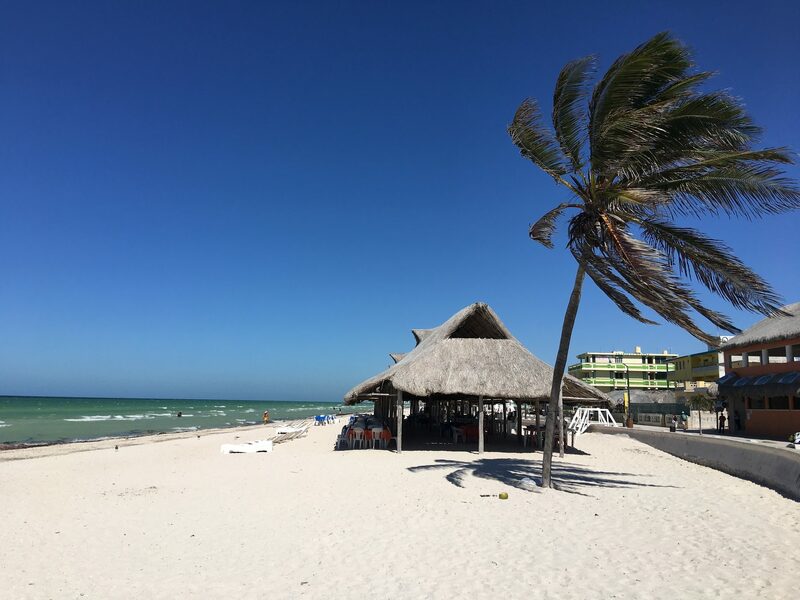 Progreso has a laid-back atmosphere with sandy beaches and clear blue waters. A popular destination in the town for all ages is the pier which has been built since 1947. Located just 200 metres from the centre of Progreso, this ecological reserve is a beautiful and calm place relax. There are a boat rides that you can go on and take a trip along the reservoir. Yucatan Cenote Eco-Aventuras is a natural beauty with a variety of exhilarating outdoor activities to endure. This is a place where you can relax and bring out your adventurous side. Take up snorkelling and scuba diving but also take time to look around the rock formations and transparent waters.